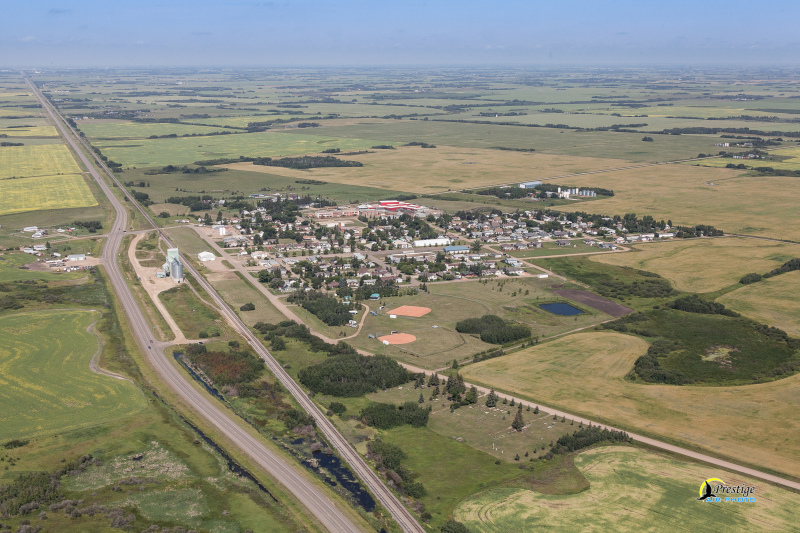 The Village of Bawlf was established in 1905 with the coming of the railroad and has experienced the growths and declines of a small prairie village. It was named after Nicholas Bawlf, president of the Winnipeg Grain Exchange. Many of the streets and avenues have been given the names of pioneer families. ​Bawlf is very fortunate to have an excellent supply of water. There are two deep wells about 2 miles south of the Village. The water is chlorinated and has a rust removal system. Samples are sent weekly for testing. Bawlf has a well-equipped volunteer fire department. Dwayne Dennis is the Fire Chief and Merlin Bergquist is the Deputy Fire Chief. To report a fire, please call 911. All dogs in the Village must have a tag, which is available at the Village Office. Please note that all dogs must be kept in an enclosure or on a leash at all times.